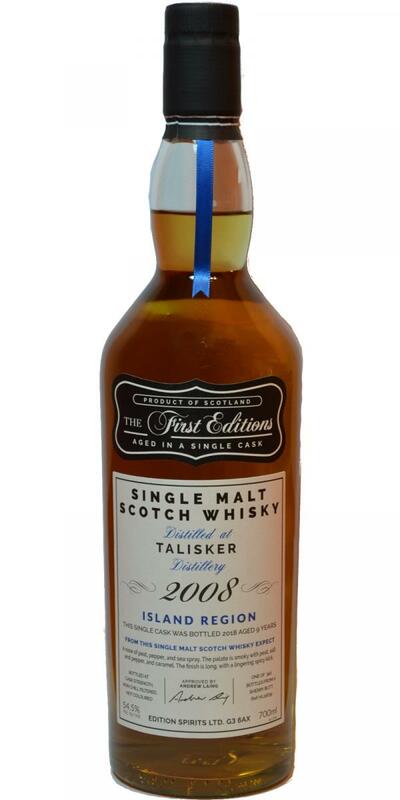 Pleasant single malt, rather good as for this age. Nothing special but easy-going and basically with a good balance. The only disadvantage is bitter oaky aftertaste, which I personally didn’t like. A nice sweet smoky note pours into my nose. In addition, salt caramel and a slight pepper sharpness. Also ripe fruits and then shortbread butterfingers. But there is also an adhesive plaster somewhere. Malty-sweet onset with a fine hint of smoke and a slight pungency. Some honey and dark fruits. And here he is again the chili-catch. A nice creamy mouthfeel. Long finish. 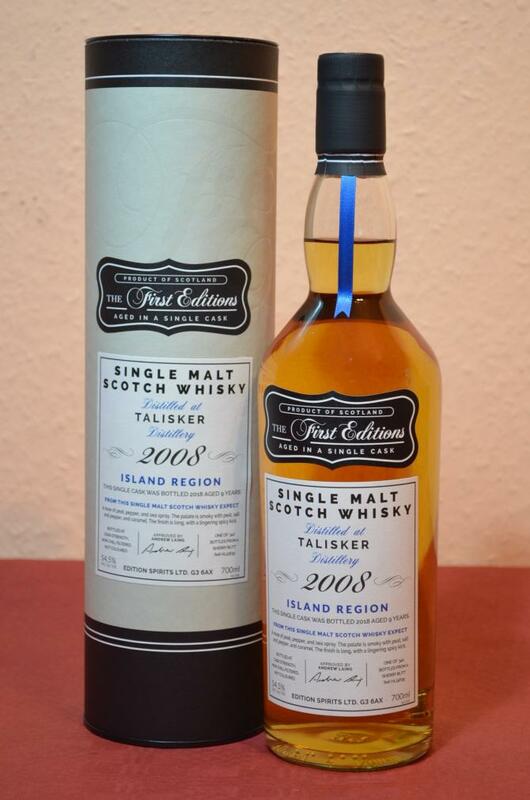 Talisker-typical, the sharpness is lasting, but pleasant. The malty sweetness turns into dark chocolate.